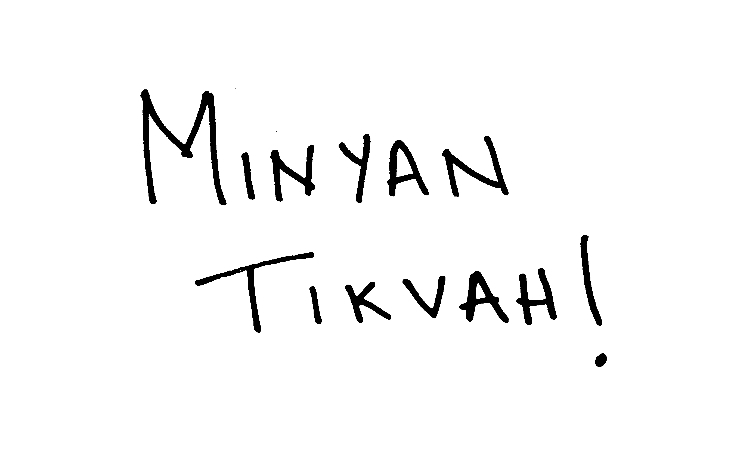 Minyan Tikvah, an independent, lay-led minyan in Center City, meets approximately once a month for traditional egalitarian Shabbat morning services, followed by kiddush and a vegetarian potluck in rotating locations. 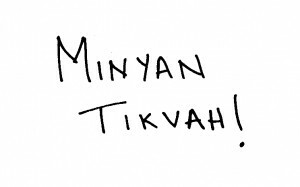 Most of the time we meet in the basement of Temple Beth Zion-Beth Israel, located at 18th and Spruce Streets, with the entrance on 18th St.
We welcome people of all ages, genders, affiliations, backgrounds, and forms of observance, so spread the word about our community! See the sidebar for dates, times, and other details of our upcoming services.